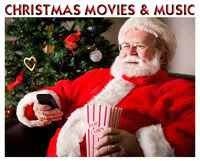 Its a Wonderful Movie - Your Guide to Family and Christmas Movies on TV: Labor Day Weekend - NEW TV MOVIE, MARATHONS, and MORE!!! 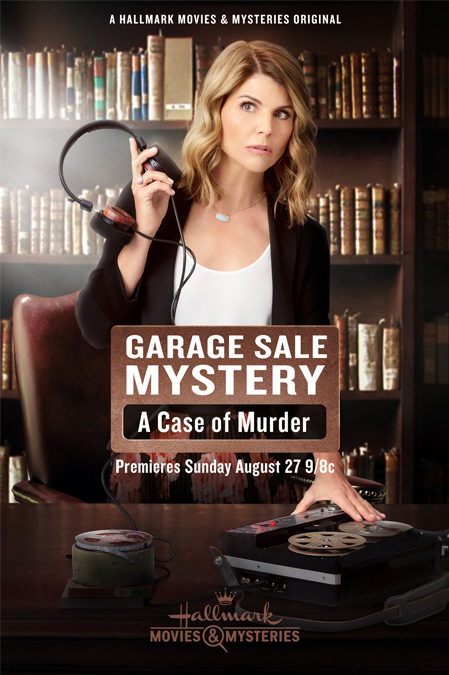 Labor Day Weekend - NEW TV MOVIE, MARATHONS, and MORE!!! 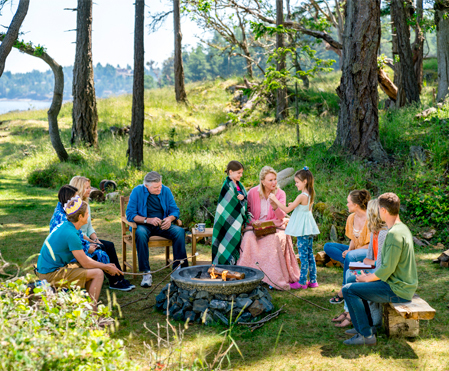 Labor Day Weekend is an ideal occasion to gather with family and friends, have a bonfire, share time with one another, and make new, wonderful memories! 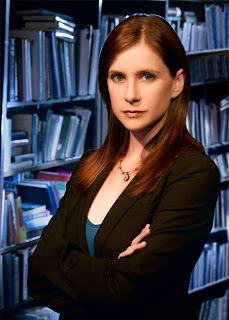 Hallmark Movies & Mysteries will have a Mystery Woman Marathon on Saturday! Storyline: "Things don't go according to plan when a woman tries to help her friend cater a wedding." 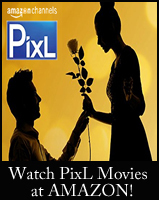 *PixL is available through various Cable Providers, such as DISH, etc... It's also available through a YouTube Channel, for a small fee. *Plus, Great News!!! 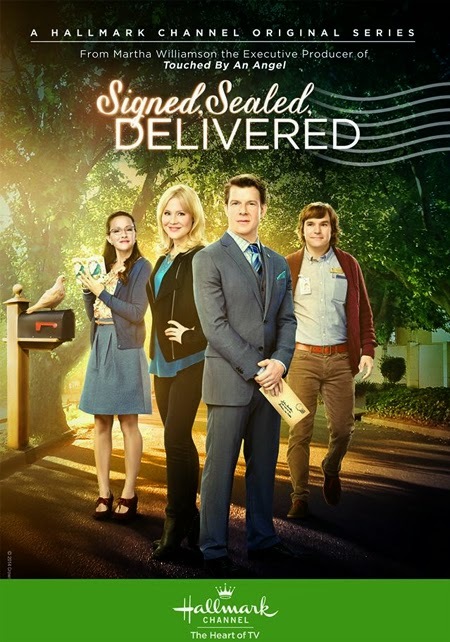 PixL's Movies are NOW AVAILABLE THROUGH AMAZON! Check out all the details - HERE!!! 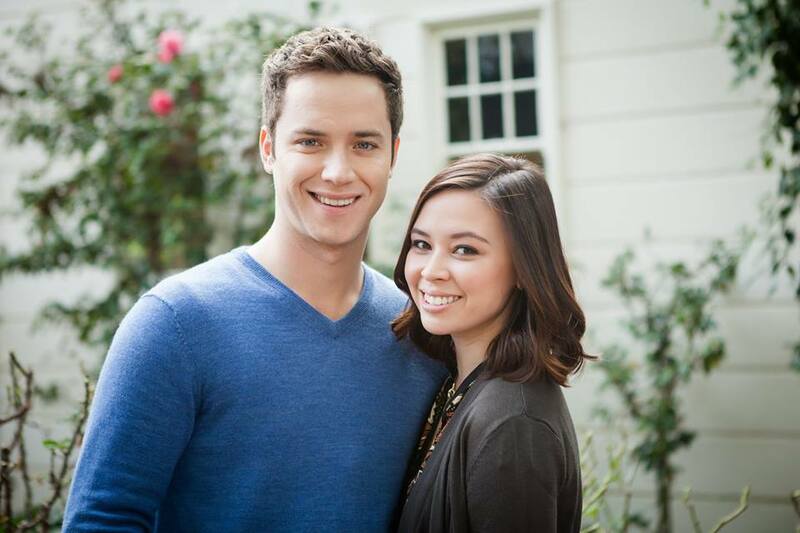 On Sunday, the Hallmark Channel will air more movies we love... 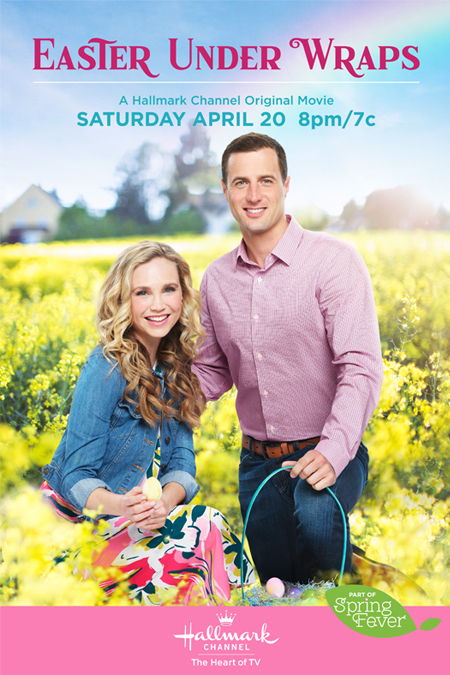 Recipe for Love, Hearts of Spring, Sun, Sand & Romance, and The Perfect Catch! 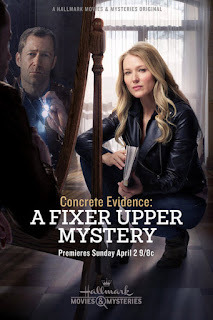 Throughout the day on Sunday, Hallmark Movies & Mysteries will have many Mystery Movies that will keep you in suspense, including... 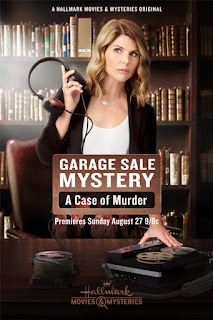 Flower Shop Mystery movies, Fixer Upper Mystery movies, plus Site Unseen: An Emma Fielding Mystery, and the last Garage Sale Mystery movie - Garage Sale Mystery: A Case of Murder! I know our hearts are all on Texas as they have endured the horror of Hurricane Harvey this week. So many thoughts and Prayers are most assuredly on the Lone Star State. I sincerely pray they know during this time of heartbreak and catastrophic tragedy they are not alone. Please consider giving to help the people of Texas, in their desperate hour of need. May I suggest two organizations. First, "Eight Days of Hope" whose mission is "to demonstrate the love and hope of Jesus Christ by serving those in need." Also, "Samaritan's Purse," led by Franklin Graham, already has many volunteers on the ground prepared to help families and individuals rebuild their homes. 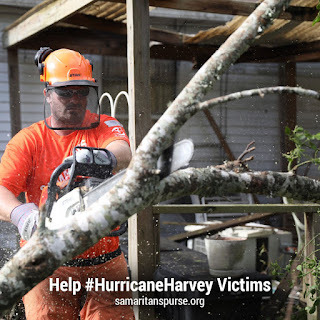 Their mission statement is this... "Since 1970, Samaritan’s Purse has helped meet needs of people who are victims of war, poverty, natural disasters, disease, and famine with the purpose of sharing God’s love through His Son, Jesus Christ." "Unless the Lord builds the house, the builders labor in vain. Unless the Lord watches over the city, the guards stand watch in vain." I'm really enjoying the second season of Chesapeake Shores. It's slow but in a good way. I think it benefits from having a lot of strong characters which creates a lot of story arcs. 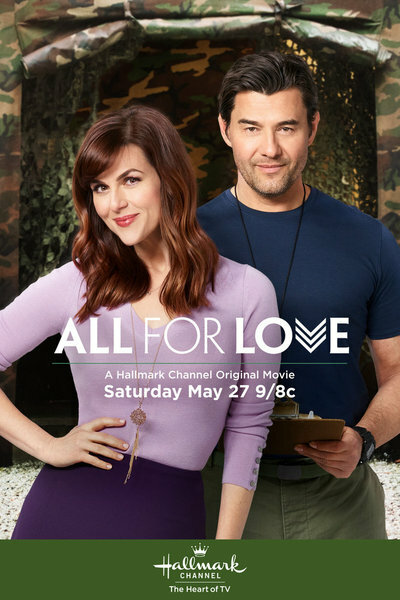 I was worried that the second season would be similar to Cedar Cove where it seemed like the writers ran out of ideas and the show quickly went off the tracks. 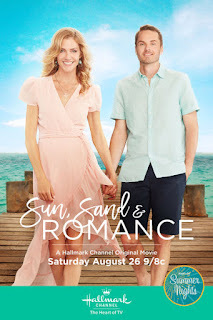 But not focusing on just two main characters, Chesapeake Shores seems to be better suited for a long run. Great message for Texas, Net. The coverage on TV is unreal, my heart goes out to all of those poor people who lost their homes and everything. Peace and prayers to all this Labor Day. It seems so odd to not have a new Hallmark movie this weekend on either network, but that's okay as I need to watch a few on the DVR from summer that I missed. My heart is breaking for Texas and those who lost everything. I don't think we can give enough. I have never heard of 8 days of hope, but it's good to know they are actively helping out alongside other groups. AMEN! 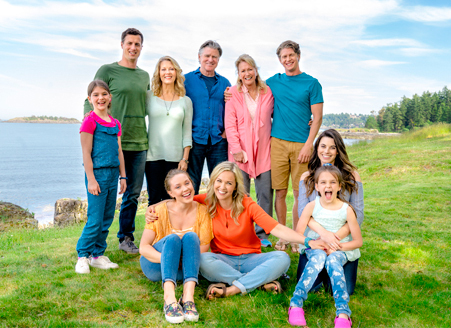 "Unless the Lord builds the house..."
Chesapeake Shores looks fun Sunday night. Can't wait to see the O'Brien fam search for buried treasure! I am confused because I don't see the Pixl movie on YouTube? That's interesting, but I see they have it on YouTube now. Is it usually always there on the same night the movie premieres? I see Amazon has it, too, but I'm not sure when they first posted it. 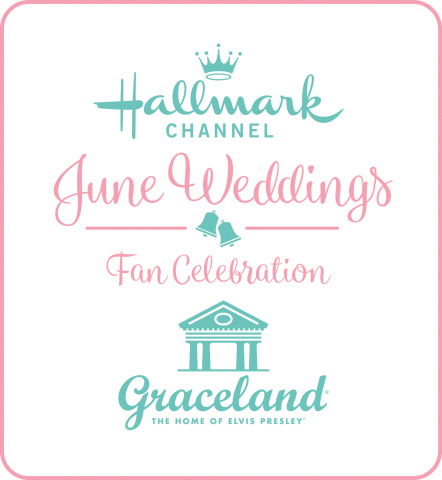 Hope you enjoy "Sisters of the Groom!" The person who reviewed it on Amazon, said they loved it! God Bless Texas and Bless you Net for this message! Our family is praying for the people and Texas and hoping they feel His comfort and peace through this storm! I've been watching the amazing works of the people of Texas. There is no doubt in my mind that with the help of our Lord they will rebuild and come back stronger than ever!! 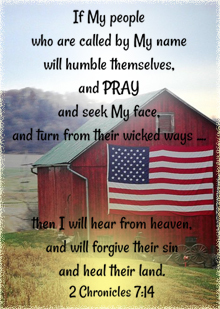 God bless you, Texas, America prays with you continually. Thanks, Net....beautiful message! !